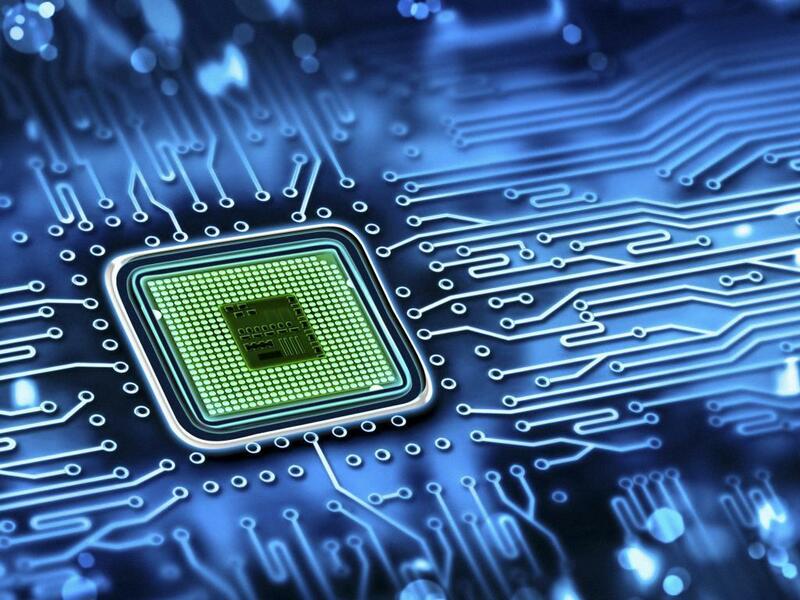 For much of this year, semiconductor stocks have been a drain on broader technology exchange traded funds and some other widely followed benchmarks. For example, shares of Intel Corporation (NASDAQ: INTC) are down nearly 3 percent year-to-date, making the semiconductor giant one of 14 members of the Dow Jones Industrial Average in the red on the year. However, a spate of mergers and acquisitions and some well-received earnings reports have bolstered chip stocks in recent weeks. Over the past month, shares of Intel are higher by nearly 20 percent while Taiwan Semiconductor Manufacturing Co. (NYSE: TSM) is up more than 13 percent. Rallies by Intel, Taiwan Semiconductor and other chip stocks have bolstered ETFs such as the Market Vectors Semiconductor ETF (NYSE: SMH). 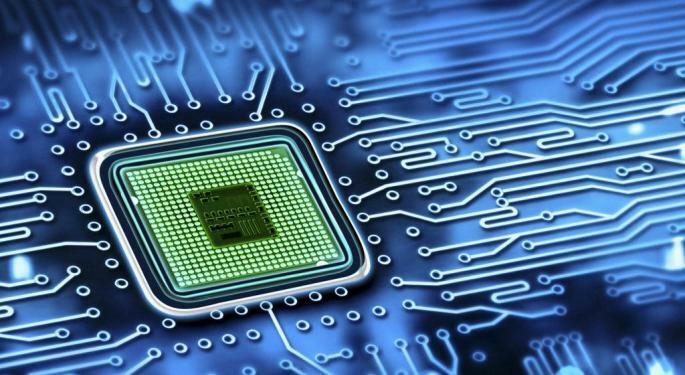 The $370.6 million Market Vectors Semiconductor ETF allocates over 31 percent of its combined weight to Intel and Taiwan Semiconductor while the rival iShares PHLX Semiconductor ETF (NASDAQ: SOXX) devotes 14.7 percent of its combined weight to those stocks. Hence, SMH and SOXX are up an average of 14.8 percent over the past month. That is the good news. The bad news is that one of the other catalysts that has bolstered chip stocks and ETFs in recent could be evaporating: Short covering. For the week ended October 23, the semiconductor space was still one of the most shorted industries, but over $1 billion worth of the group's shares that were on loan to short-sellers were returned during that period, according to according to research out Tuesday by S3 Partners Managing Director of Research Ihor Dusaniwsky. S3 Partners is a financial analytics company that provides data, analytics and services to asset managers and financial intermediaries. S3 data indicate shares of Intel and Taiwan Semiconductor were among the most returned borrowed chip stocks for the week ended October 23. Waning short covering could have an impact on ETFs beyond dedicated semiconductor funds, such as SMH and SOXX. For example, the iShares MSCI Taiwan ETF (NYSE: EWT) is up 10.4 percent over the past month, a jump that can be largely attributed to EWT's 23.7 percent weight to Taiwan Semiconductor. That makes Taiwan Semiconductor EWT's largest holding at nearly triple the weight allocated to the ETF's second-largest holding. To quantify Taiwan Semiconductor's impact on EWT, one would have to add up the ETF's second- through seventh-largest holdings to arrive at a weight that is larger than what EWT devotes to Taiwan Semiconductor.